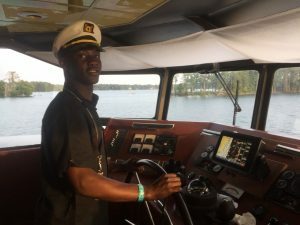 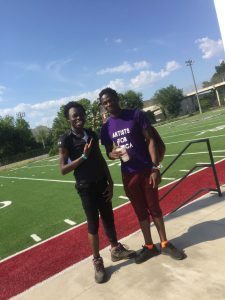 Artist for Africa is a US based charity that seeks to provide support for African arts students, to enable them to take their craft to the next level. 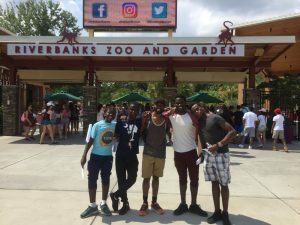 Since the establishment of DCK, Artists for Africa has supported many of our students, providing them with housing, school fees, dance wear, and opportunities to travel abroad and participate in international training programs. 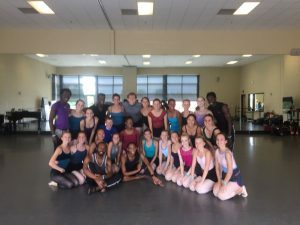 Currently, 10 of our students are training at the University of South Carolina Summer Dance Conservatory in the United States. 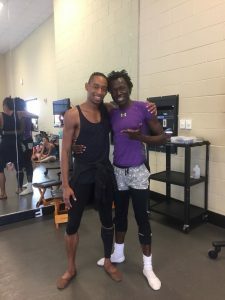 They have been joined by former DCK student, Joel Kioko who will be on summer break from the English National Ballet School in London. 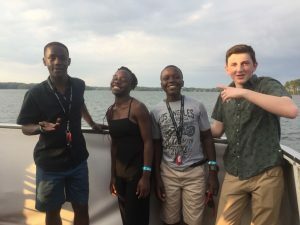 The kids get to enjoy American hospitality as they prepare for their upcoming performances, both with the University and with Artists for Africa. 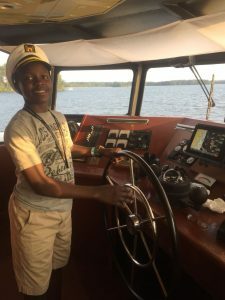 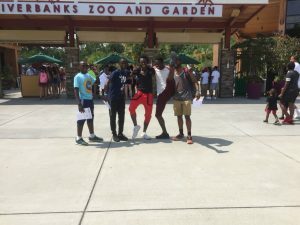 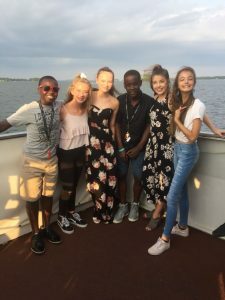 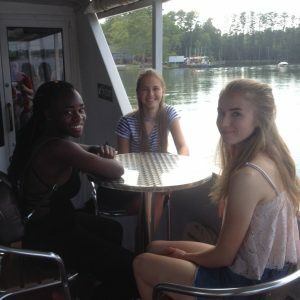 A few of the activities they’ve enjoyed in addition to their rigorous dance training has included attending a movie night, going to the Zoo, painting pottery at the Mad Platter and meeting new people and making new friends.